All IT administrators can benefit from a patch management tool that is easy to use, regardless of whether you are patching Windows servers or workstations in your environment. A good patch management solution offers flexibility in a platform that can scale to meet the needs of small, medium, and large organizations. 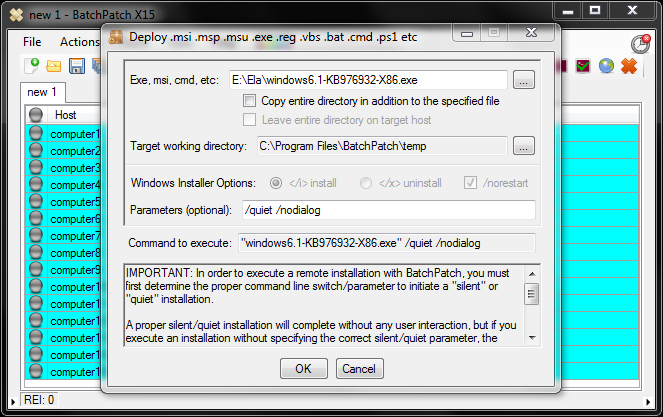 With BatchPatch you can easily download and install updates or deploy software and scripts to all of your systems. Batchpatch integrates with WSUS and the Windows Update Agent or works standalone on Microsoft operating systems, enabling an administrator to update target systems on-demand with real-time monitoring or in an automated routine based on custom schedules and job queues. Enable OS software patching and reporting in addition to third-party application deployments and updates on hundreds or thousands of target computers, which can be any combination of servers, workstations, laptops, desktops, physical, virtual, online, and even offline systems! 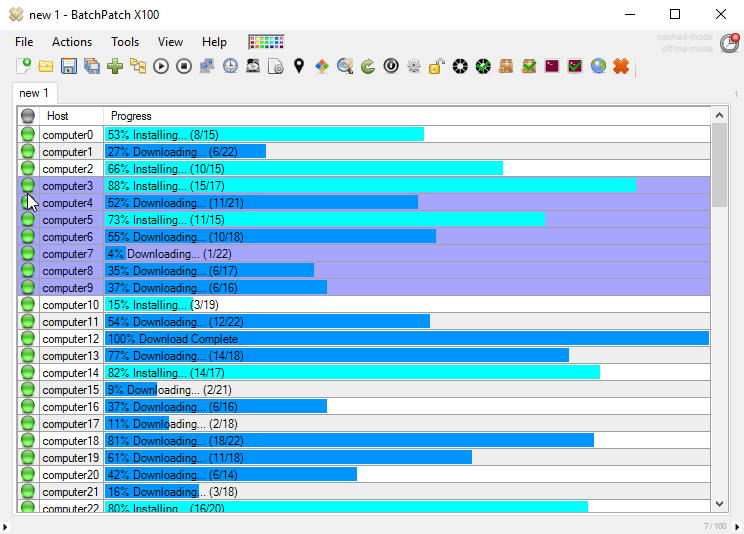 BatchPatch is an indispensable software patch management tool that simplifies the patching, deployment, and updating process, while saving you both time and money. Almost any third-party application can be deployed with BatchPatch to an unlimited number of target computers with just a single click and a few minutes. Easily create one-click deployment packages for applications like Adobe, Java, Firefox, Notepad++, Skype, 7-zip, Chrome, Greenshot, and more. Trigger specific servers and workstations to download and install updates without using Remote Desktop sessions to connect to each computer. No more RDP patch confusion!